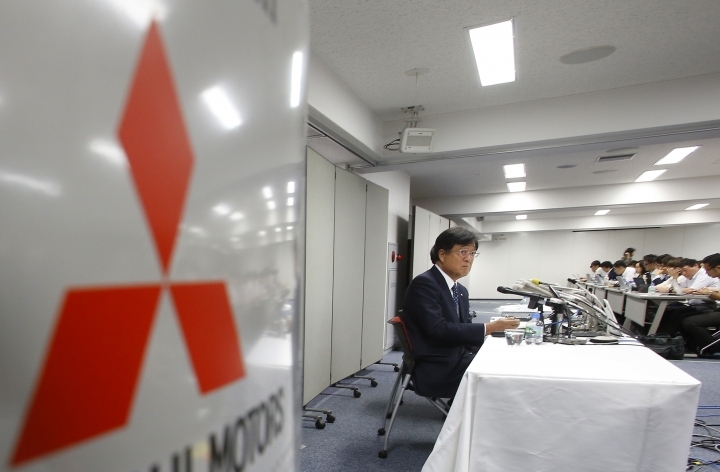 TOKYO — The mileage scandal at Mitsubishi Motors Corp. is widening after the Japanese government ordered sales of eight more models halted after finding their mileage ratings were falsely inflated. The Japanese automaker had acknowledged in April it systematically falsified mileage data on its eK wagon and eK Space minicars, also produced for Nissan Motor Co.
At that time, it said no other models were affected. But the transport ministry carried out its own tests and said Tuesday that it found other models, including the Pajero sport utility vehicle, had inflated their mileage by as much as 8.8 percent, and on average 4.2 percent. The ministry said the cruise range on the i-MiEV electric car was also overstated. The company had claimed the car traveled 180 kilometers (112 miles) on a single charge, but it actually went just 172 kilometers (107 miles) under government testing, company spokesman Shinji Akiyama said Wednesday. "Of several data we came up with on mileage for the models, we used the best ones, not the average," he said. "We are sorry for the trouble we have caused our customers." No overseas models are affected. The company has already submitted documents to the government with the corrected mileage and when the procedure is completed, it can again start selling the vehicles, Akiyama said. Sales of the minicars were also initially halted until proper documents could be submitted. 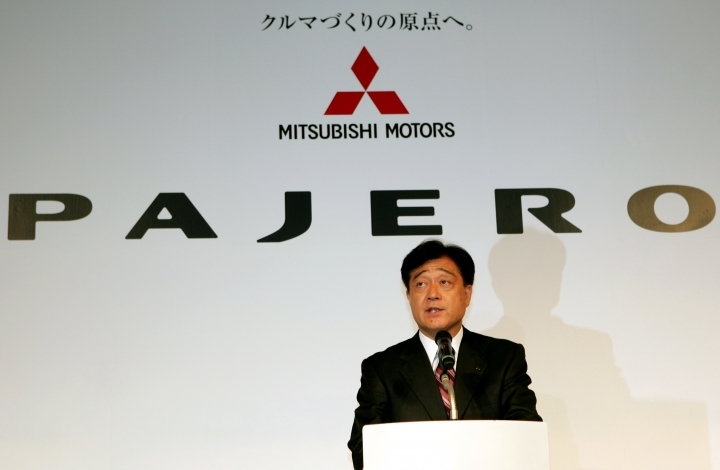 Mitsubishi's vehicle sales in Japan has nosedived, falling 35 percent last month compared to the same month last year. Tokyo-based Mitsubishi Motors is promising to compensate the more than 76,000 vehicle owners in Japan with 30,000 yen ($290) to 100,000 yen ($970) in cash. It has announced similar compensation for those who bought the minicars. Such costs are expected to add 150 billion yen ($1.5 billion) in extraordinary losses, and the automaker said the new compensation will add another 7 billion yen ($68 million). Nissan has said it is taking a 34 percent stake in Mitsubishi to help its turnaround, although Chief Executive Carlos Ghosn has stressed the deal is not final until "due diligence" is completed. Nissan has said it expects to close the deal before the end of the year and is confident of its merits, although it declined comment on Mitsubishi's latest mileage scandal. "We are not in a position to comment, since due diligence is ongoing, and the deal is pending regulatory approval," Nissan spokesman Nick Maxfield said. Mitsubishi's reputation has been hammered by a massive, systematic and decades-long cover-up of defects that surfaced in the early 2000s.